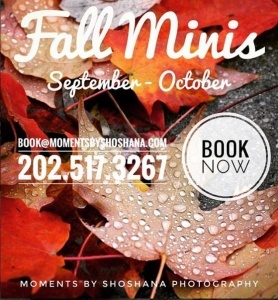 Welcome to Moments by Shoshana Photography! I am a lifestyle photographer focusing on weddings, maternity, newborn, children and family portraiture. I specialize in the use of natural light, and telling the stories of my unique subjects in an artistic manner. You may browse my fine art works in my gallery or by simply clicking here. “Shoshana was absolutely a joy to work with. We wanted Christmas Card photos but she captured our family beautifully and we got so much more. I would recommend her to anyone!” Jenifer L.
There are few things more important in life than family. Our lives are built from series of moments carrying distinct emotions. These emotions are the real memories that actually fleet over time! As time flies, so do the opportunities to capture such moments, and the last thing you want is to look back and regret not having captured them. I know! There is never enough time to bring everyone together or it’s never perfect! But you have to break the cycle! 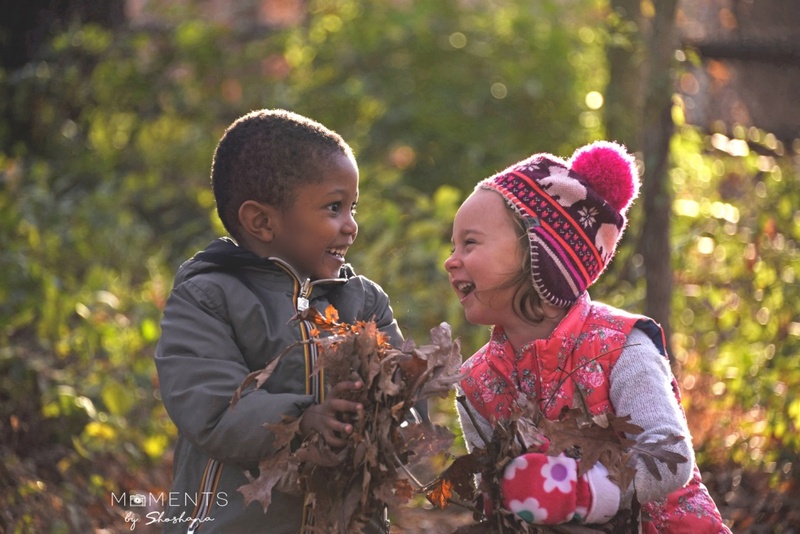 “The family photos that Shoshana took were everything we had hoped for and far beyond. She did an amazing job finding the perfect locations, lighting and poses. To my surprise, the kids not only cooperated, but they really enjoyed posing for the photos thanks to Shoshana keeping them engaged the whole time. The photos are now being displayed all over our house as well as our offices. Can’t wait for our next photo session with her.” Verda F.
My passion is to capture your story, the unique bonds and love between you and your family so that you can enjoy them for years to come. In order to make your session as close to perfect as possible, I offer you my guide to family portraiture: Seven Simple Ways to Plan Your Perfect Family Portrait. How do you choose the right photographer? When is the right time to plan a family photography session? Why are family portraits so important? Simply sign up to my newsletter, and receive my FREE guide to family portraits. “Shoshana was awesome, and my family really enjoyed working with her. She is patient, kind, and does excellent work. Highly recommend her” Art G.
I offer a free consultation session to all my clients to make sure I understand what you are looking for. Take me up on my offer! For utmost convenience, I offer in-home photo sessions and bring a professional portable photo-studio to your home. If preferred, I can also meet clients in a nature setting for outdoor sessions and can provide recommendations for locations. I offer my services in the Washington DC Metro Area, but may be able to travel further out for certain events, so do not hesitate to ask. 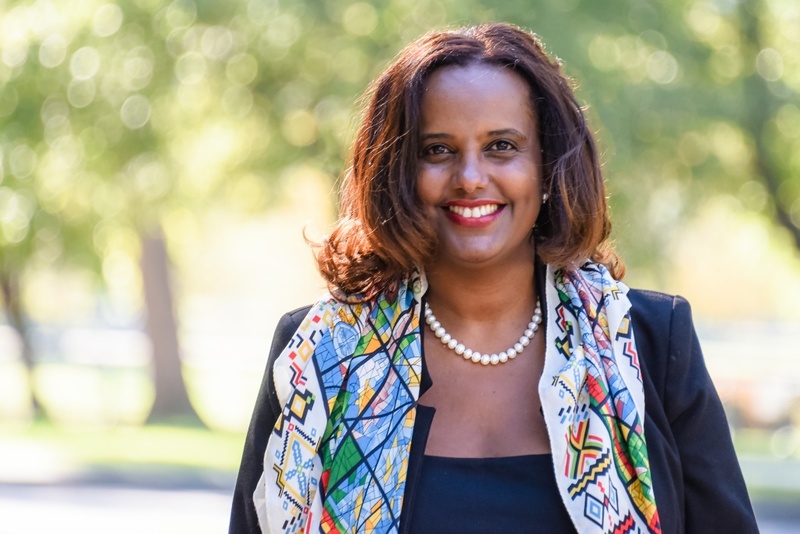 “I really enjoyed my recent head shot session and my pictures came beyond my expectations. 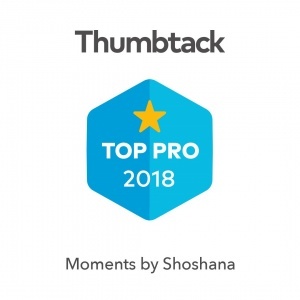 Shoshana is very professional, easy and fun to work with and very generous with her time and resources! Looking forward to our family photography session soon! !” Hayat A. 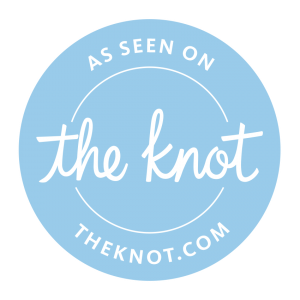 Visit my profile on The Knot! 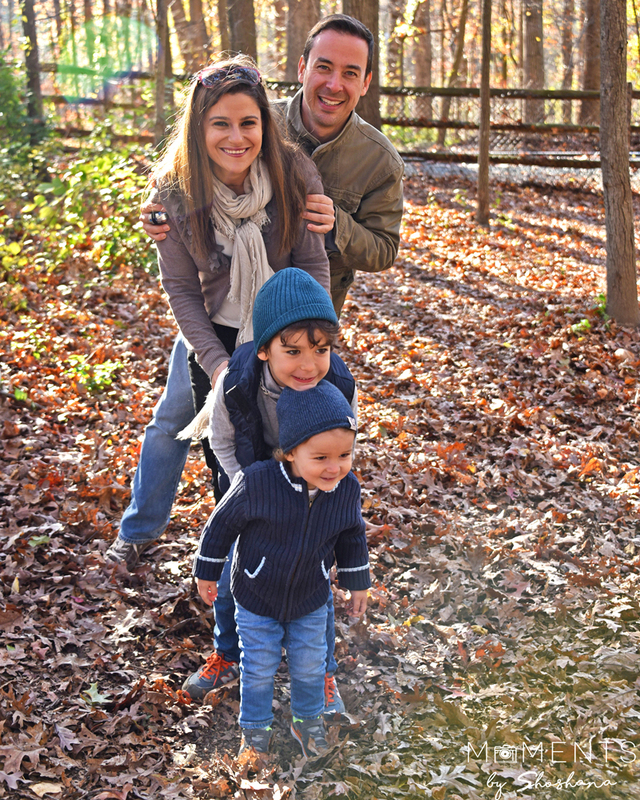 Get Shoshana's guide to family portraits & save $20 on your next photography session! Why is family photography so important? Simply provide your name and email address to receive your free guide to family portraits and a $20 coupon!